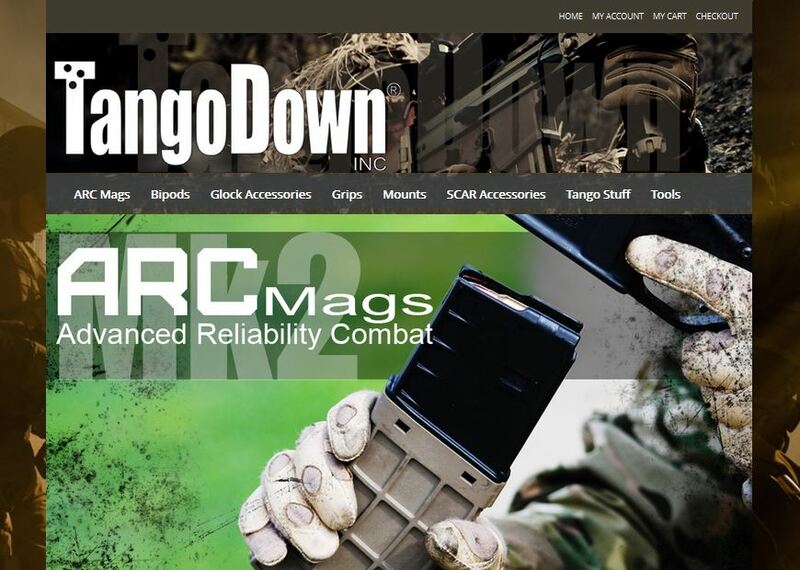 TangoDown has a great looking new website to show off. It has better organization and a more streamlined design than the previous website. Check it out at TangoDown.com.